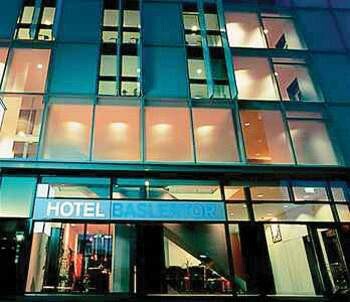 The Hotel Baslertor Muttenz-Basel is a modern and architecturally unique 3 star hotel located by Basel's city gates. The hotel has 40 generously proportioned and well-lit rooms rooms for short stays, 4 Superior Studios, 3 Business Rooms and 4 Apartments for long-term stays. 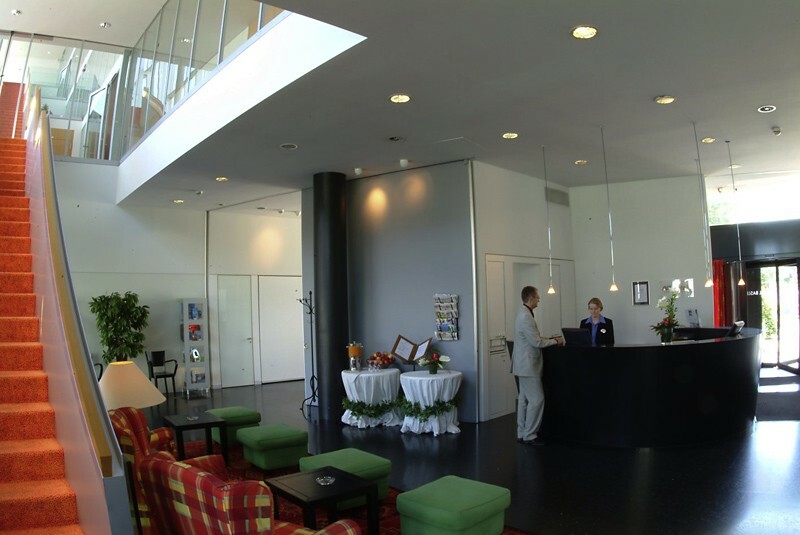 The hotel offers a restaurant, a bar, seminar facilities, a fitness room and an underground car park. 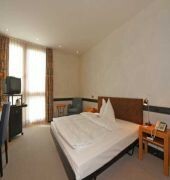 Well located for both transport and shopping, the hotel is in the center of the historical village of Muttenz. 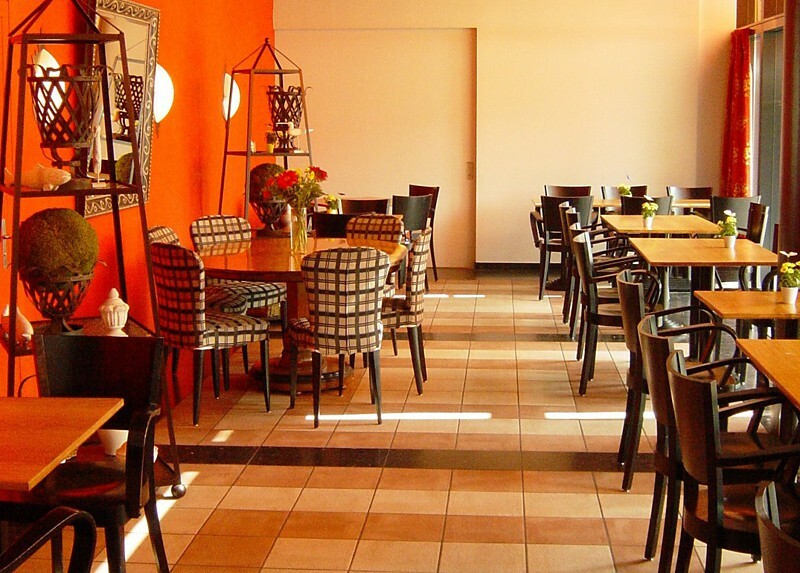 Located only a few minutes from the shopping center and St. Jakob-Park Stadium. A tram stop close by to takes you to Basel city center (ca. 3.5 km/ 2 miles), the motorway access is nearby.